The SPUP community, as it celebrates Christmas on its 110th Foundation Anniversary, shared blessings to their partner-communities. Held on December 18, 2017, the annual Christmas Caravan (Paskuhan sa Pamayanan) was organized by the faculty members and students of each academic unit (school). Each unit prepared a simple yet meaningful and fun-filled Christmas program for the members of their partner-community. 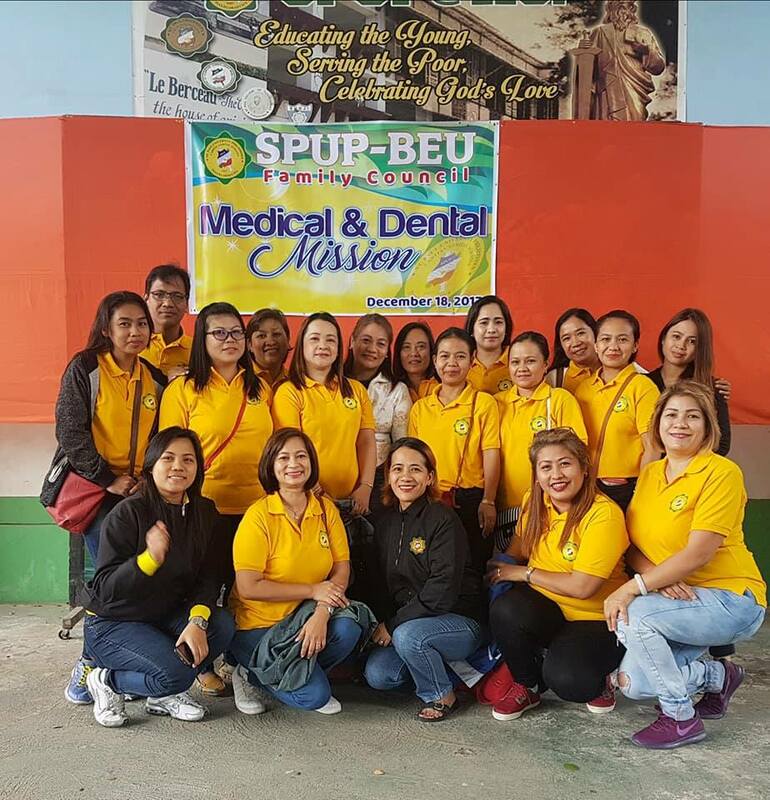 The Basic Education Unit (BEU) with the assistance of its Family Council conducted a Medical and Dental Mission for the members of the communities of Barangay General Balao (of Solana) and Barangay Balzain (of Tuguegarao City). They also presented Christmas gifts to the recipients of their respective Christmas Caravan. As a support, the School of Nursing and Allied Health Sciences (SNAHS) extended their health services to the said endeavor. The School of Arts, Sciences and Teacher Education (SASTE) held their Bio-Caravan aimed to promote health and wellness in Barangay Magalalag in Enrile, Cagayan. Their service-learning culminated with a tree-planting activity. 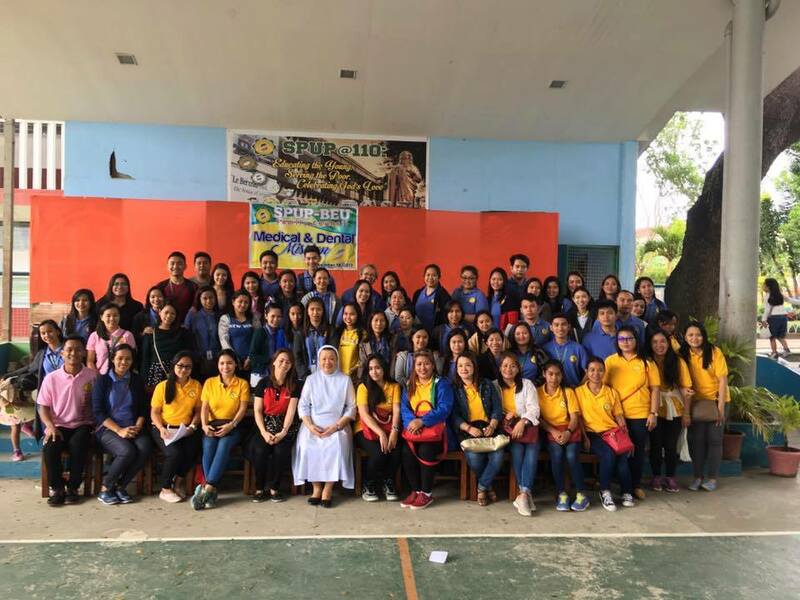 Likewise, the School of Business, Accountancy and Hospitality Management (SBAHM) went to impart Christmas blessings to the families of Barangay Maguirig in Solana, Cagayan. Their undertaking consisted of a pep-talk on livelihood projects and gift-giving. This annual Christmas caravan was facilitated by the Community Extension Services Office.